Beautifully just completed totally renovated condo. First floor with high ceilings. 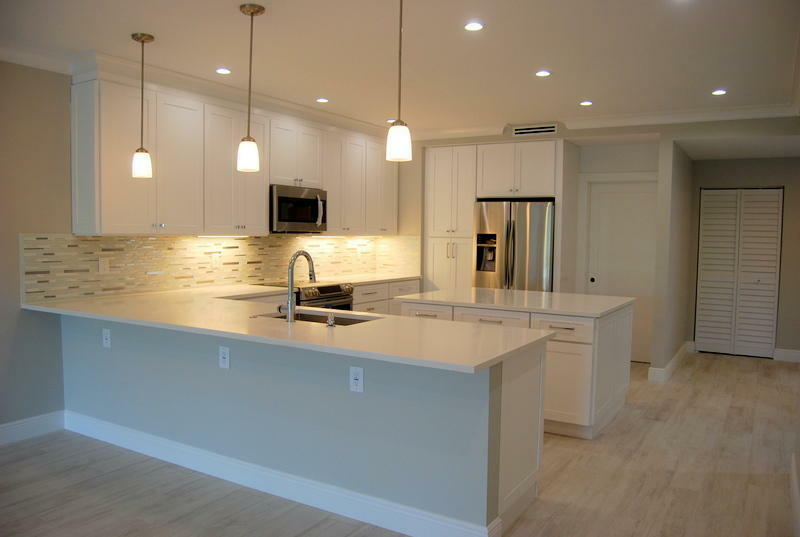 Open concept floorplan with center island in kitchen. Top of the line designer features. Across from community pool.